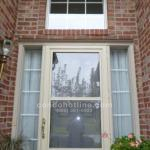 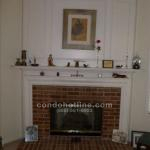 Enjoy this gorgeous condo with all brick exterior with a spacious floor plan with an all oak kitchen, cathedral ceilings through out, crown moldings. 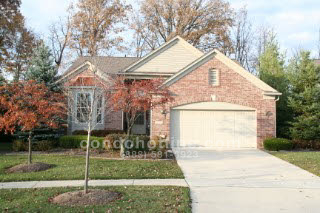 A master bedroom with a walk-in closet and private bathroom and a large great room with a gas fireplace and two car attached garage. 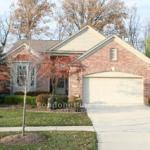 Pinehurst is a great community for a new family with multiple kids looking for a great place to raise them. 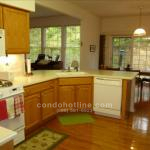 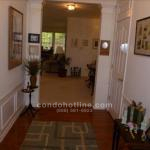 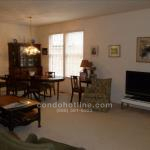 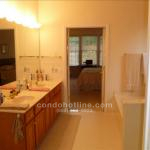 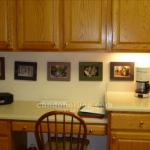 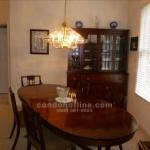 For further information about Pinehurst or any Plymouth condos contact the specialists with condohotline.com at 888-581-6923 or info@condohotline.com.